Come gather with friends in walls lined with open-air garage doors among rustic reclaimed wood and sensual fireplaces. You will feel the warmth of relaxing on a sunny beach and the coziness of a mountain cabin in the comfort of Chicago. 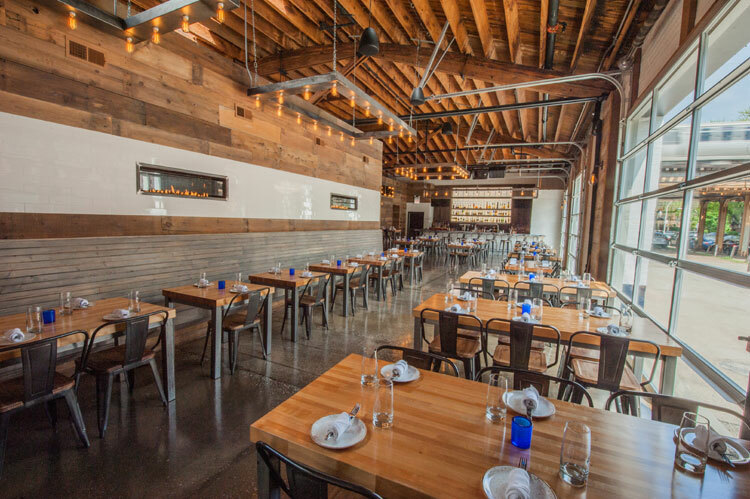 As a premium spot to host any type of event, Barcocina will accommodate fiestas from 20-400 people. 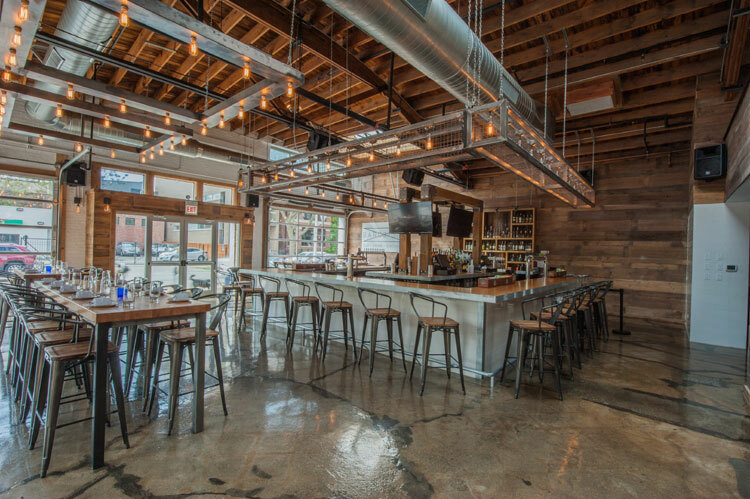 Barcocina prides itself in the flexibility to cater to the needs of its’ customers. 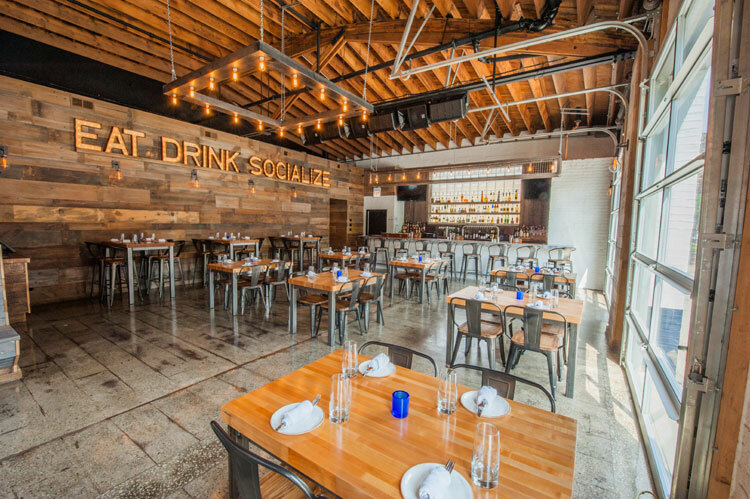 We are Chicago’s destination spot to Eat, Drink, and Socialize.